It’s time to be seduced by the material world and physical pleasures. To lust for an obsession with money and power. It’s time for The Devil. 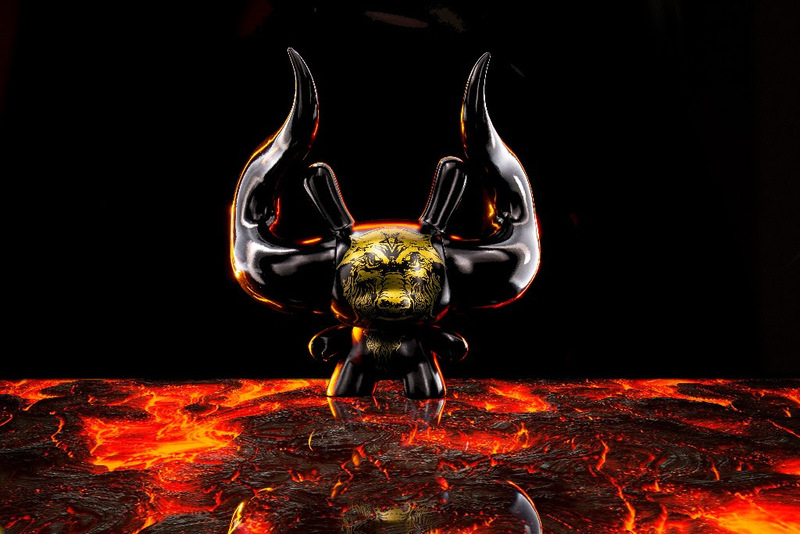 From the sold out smash hit Arcane Divination Dunny Art Figure Series, Kidrobot is ready to turn a new Tarot card in revealing your future collection with The Devil 8” Dunny Art Figure by Godmachine. 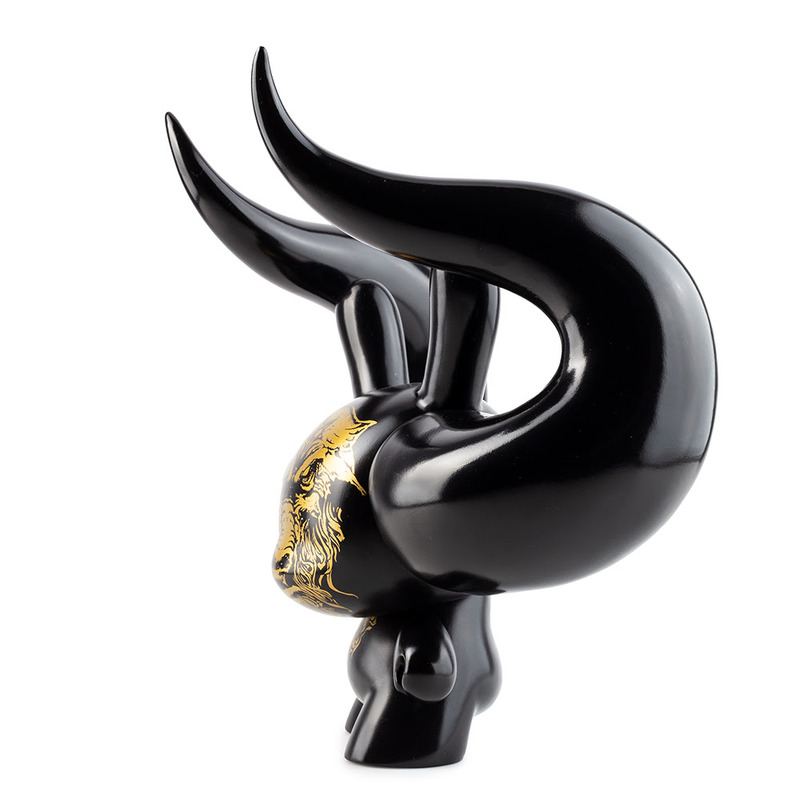 Featuring the design and horns from the original 3” Arcane Divination Dunny Art Figure and a tribute to the devil Tarot card of the major arcana, this Dunny art figure is sure to hold a formidable place in your collection. 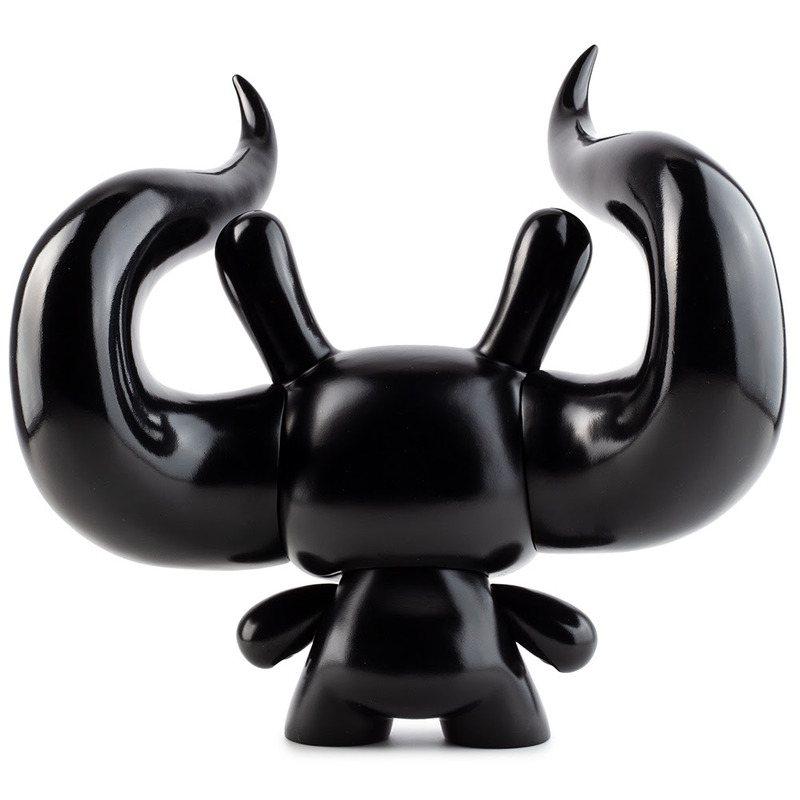 Get the Kidrobot.com Exclusive White version (limited to 300 pieces worldwide) and the original black version (limited to 1,200 pieces worldwide) of this beastly vinyl art figure. Beware “The Devil”… the primal power that seduces and ensnares those who seek out material and lustful pursuits on this mortal coil. 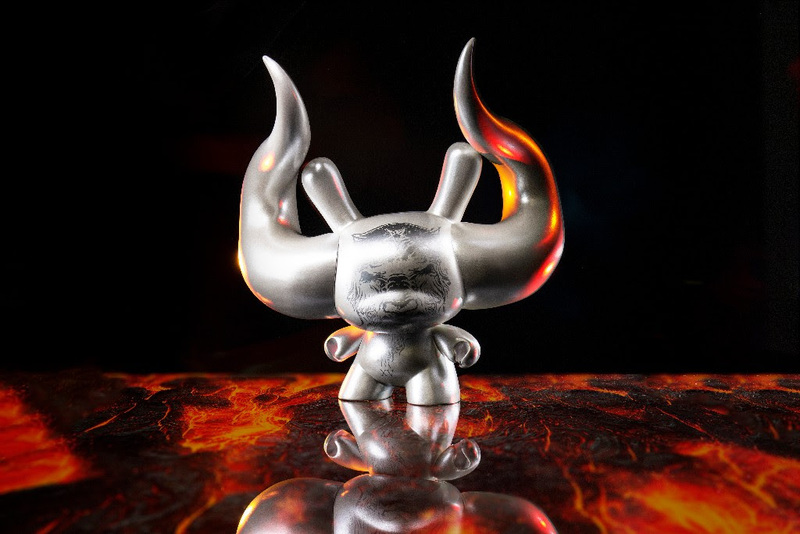 Arcane Divination is a Kidrobot multi-artist collection of Dunny designs based on Tarot cards featuring the art of J*RYU, Tokyo Jesus, Godmachine, Camilla D’Errico and Jon Paul Kaiser. 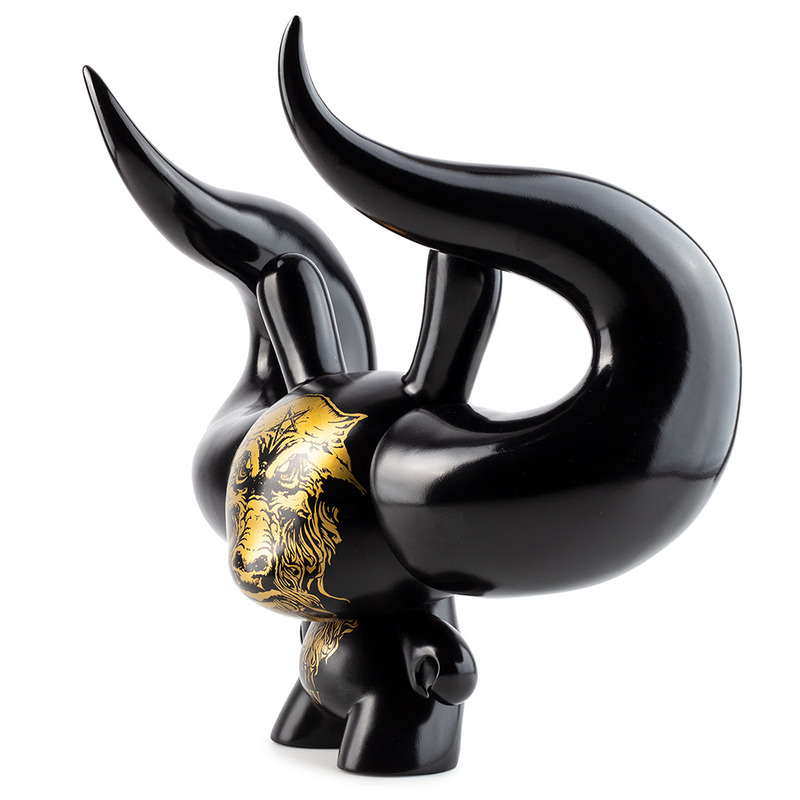 The SOLD OUT Arcane Divination Mini Series launched this collectible series and the 2017 releases of the limited edition Arcane Divination Clairvoyant 8″ Dunny’s SOLD OUT immediately with each release! 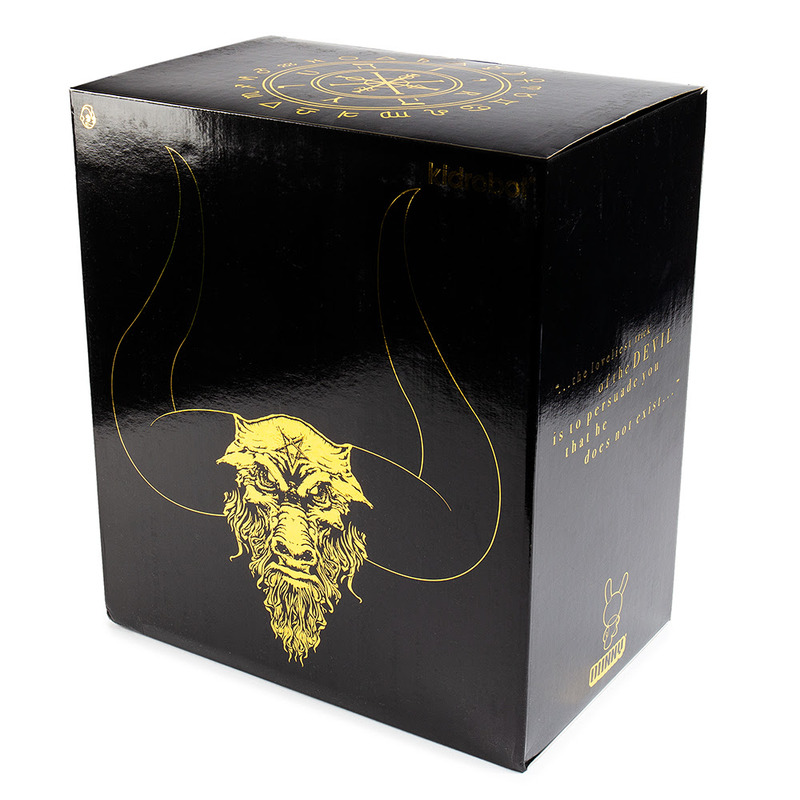 The Arcane Divination series is now available in collectible limited edition Arcane Divination enamel pins and the 20″ Clairvoyant Dunny Art Figures at Kidrobot.com. The Arcane Divination Mini Series was awarded Best Mini Series at the 2018 Designer Toy Awards.